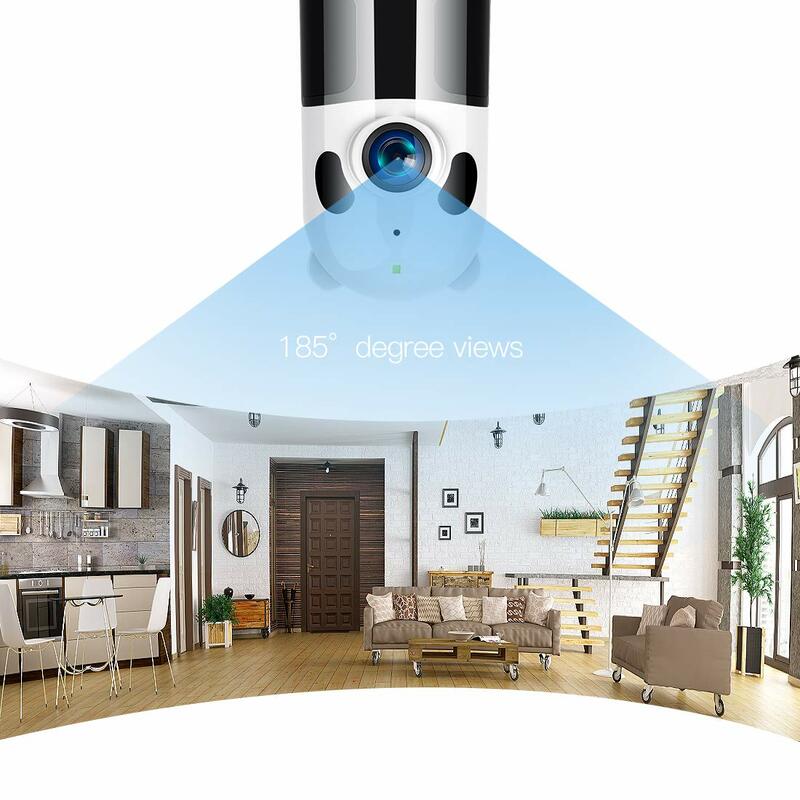 Wide Viewing+Motion Detection — 182° on the horizontal level and 95°on the vertical level.Supports remotely control the camera to watch every corner,Providing you a HD Full filed of view.The motion detection sensors ‘feel’ it when something is moving in the room and will let you know immediately. It will take a picture and push a message on your smartphone. 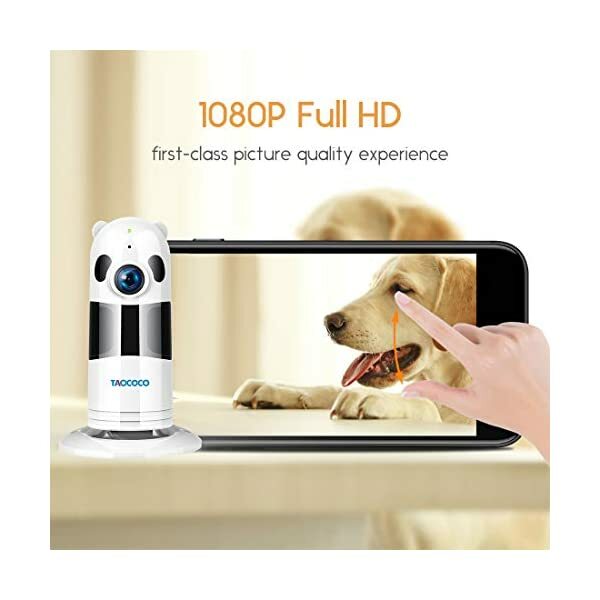 What you’ll be able to get from TAOCOCO Wireless 1080P IP Security Camera ? 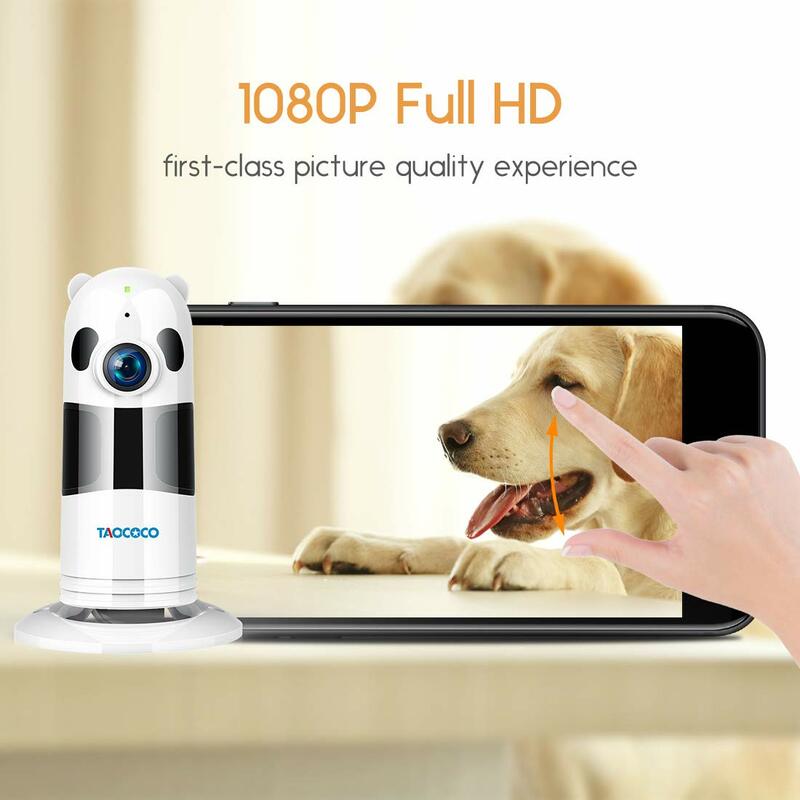 TAOCOCO IP camera Remote keep watch over BY your smartphone. 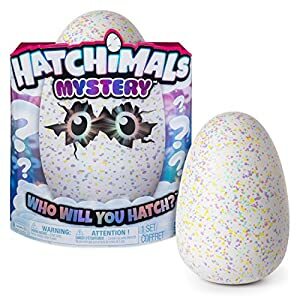 when you are outside of your house (in the office/ traveling or go other place) and you are still miss your family the wireless security Camera will help you “see” what are your Children / Pet / Mom / Wife are doing. 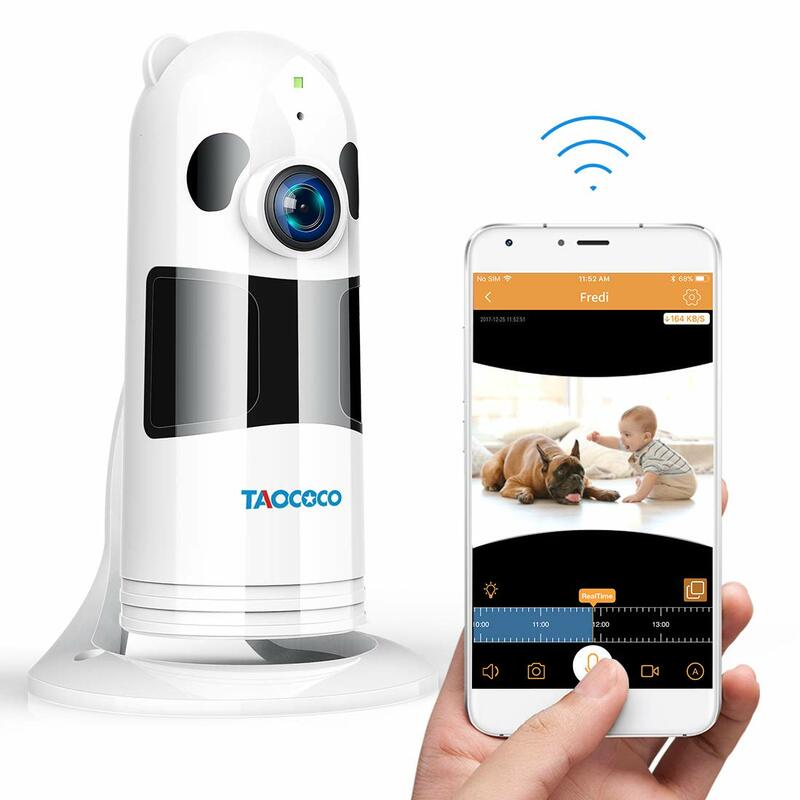 TAOCOCO Security camera With built-in high accuracy motion detection technology. Widely used for house safety such as bedrooms,apartments,family rooms, nurseries,garages,guest houses,and more. 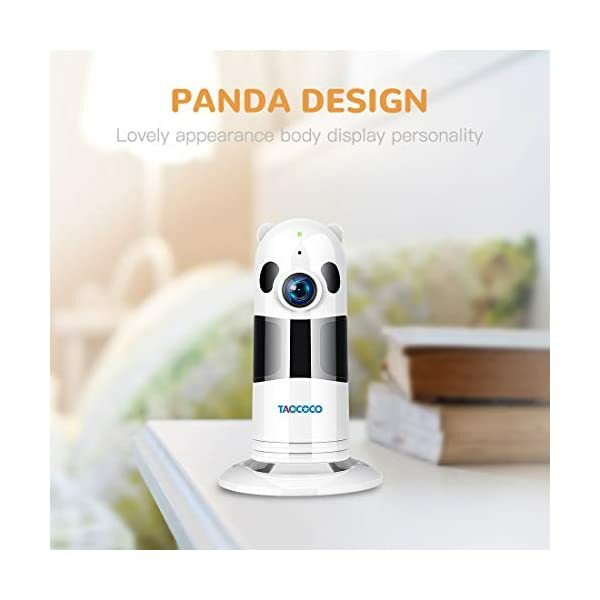 TAOCOCO baby monitor Features an intelligent system and non-invasive 850mm IR LEDs to ensure clear and top quality images, range up to 30 feet. 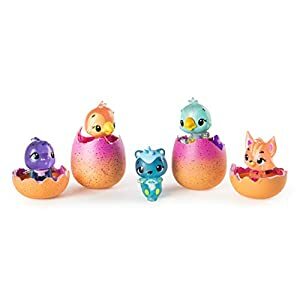 Perfect for baby, elder, or pet monitoring. 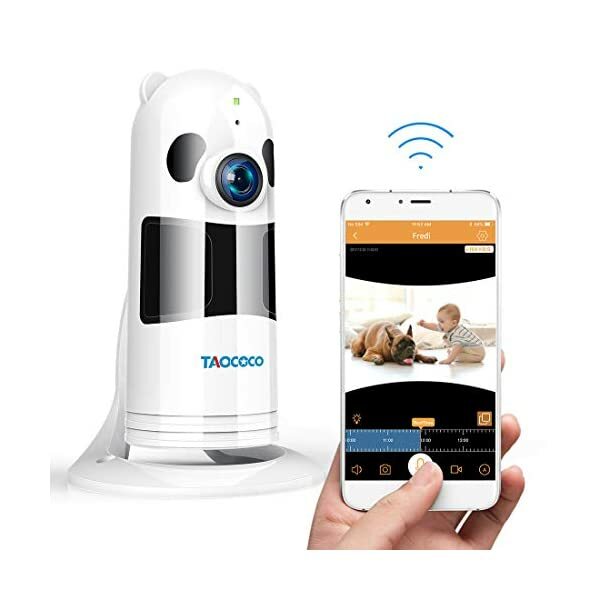 TAOCOCO Security baby monitor Reinforce WPA2-encrypted wireless network. Ensure information between user and site/servers cannot be read or forged by any third party. – Micro SD card storage & Auto recording -This camera supports max 128GB micro SD card(Not included). It is going to record automatically after you insert the SD card. If you have any questions, email customer service ussupport@kincamera.com. We ensure 100% satisfaction and we can do our best to unravel the problem. 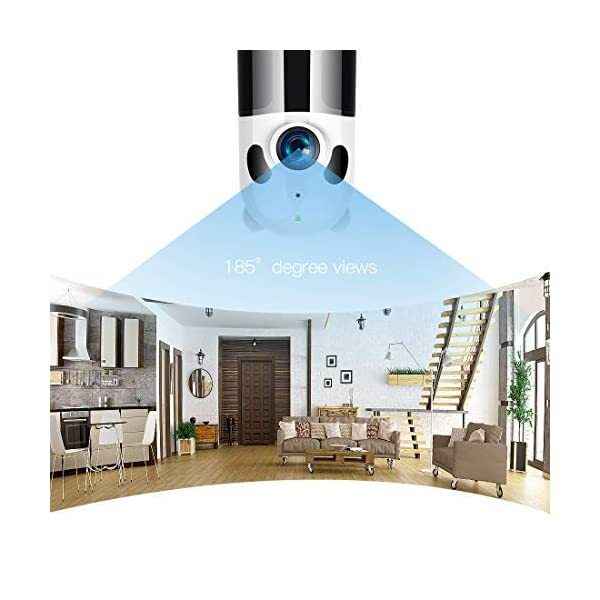 Wide Viewing+Motion Detection — 182° on the horizontal level and 95°on the vertical level.Supports remotely keep watch over the camera to watch every corner,Providing you a HD Full filed of view.The motion detection sensors ‘feel’ it when something is moving in the room and will let you know immediately. 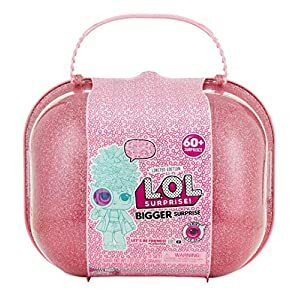 It is going to take a picture and push a message on your smartphone. 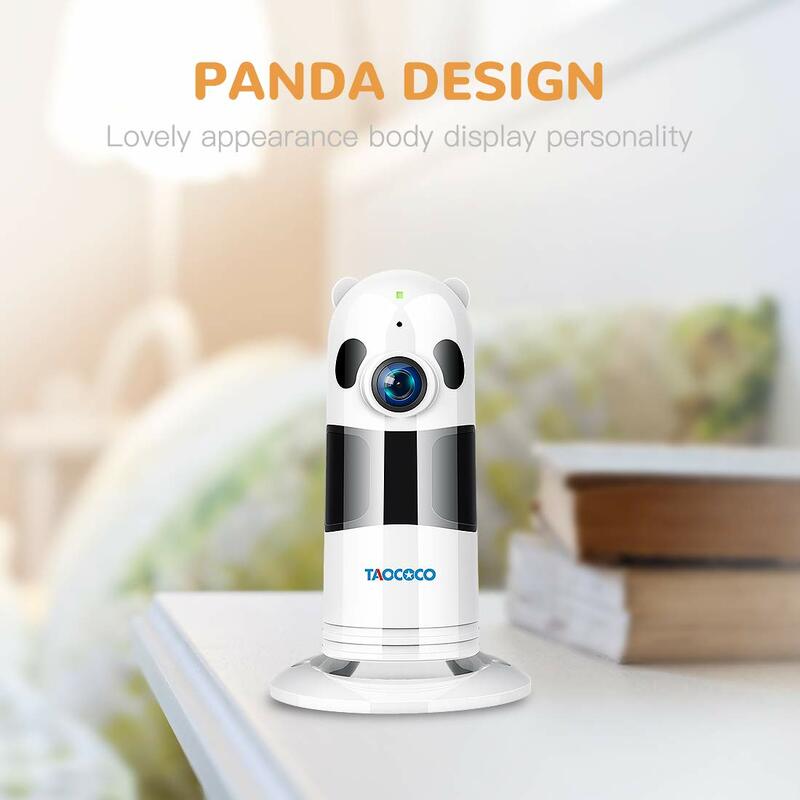 Baby monitor Guarantee & Safe privacy — If you are not completely satisfied with this security camera, PLEASE SEND EMAIL TO ussupport@kincamera.com on MONDAY-FRIDAY we can reply you within 24 hours. (like replace,return,refund etc) This baby monitor Reinforce WPA2-encrypted wireless network. Ensure information between user and site/servers cannot be read or forged by any third party.